math, complex aritmetic, and numeric solvers. Ball, John A. (May 1979) Trigonometry in Two Easy Black Boxes. BYTE. Mathematics. New York: Oxford. ISBN 0-19-286103-4. Dodin, Jean-Daniel (1984) Enter. Berkeley, California: Synthetix. Oregon: Armstrong Publishing. ISBN 1-879828-03-0. Jarvis, Pitts. (October 1990) Implmenting Cordic Algorithms. Dr. Dobb's Journal. Vol 15 issue 10, pp 152-158. Klug, Koernerstrasse 47 B, 31141 Hildesheim, Germany. Knowledge. Communications of the ACM. Vol 24 No 8 pp 511-520. Meeus, Jean (1982) Astronomical Formulae for Calculators, Second Edition. Richmond, Virginia: Willmann-Bell. ISBN 0-943396-01-8. 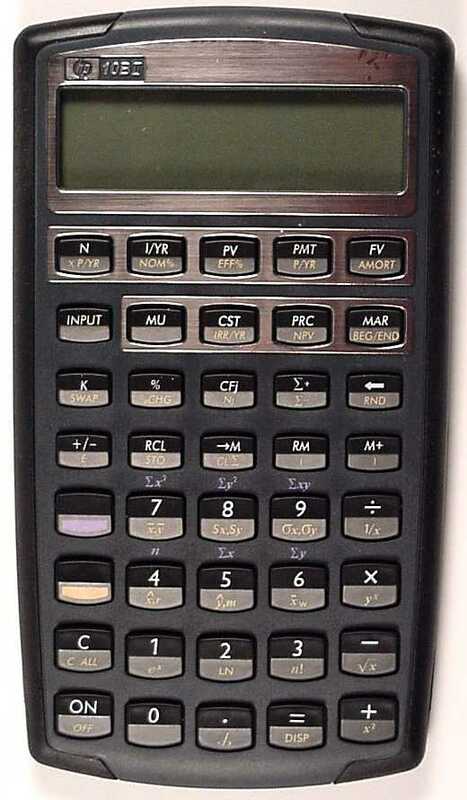 HP-28. Educalc: Laguna Niguel, California. 28-557. Mier-Jedrzejowicz, Wlodek (W.A.C.) (1985) Extend Your HP-41. 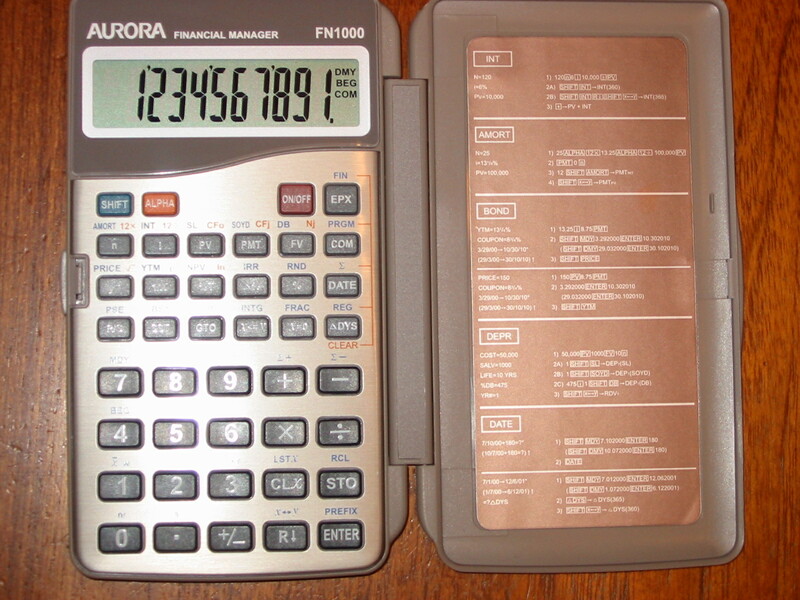 Calculators and Computers. ISBN 0-95107332-X. PPC (1981) PPC ROM User's Manual. PPC: Santa Ana, California. Wickes, William C. (1991) HP48 Insights, Part 1: Principles and Programming. Corvallis, Oregon: Larken Publications. ISBN 0-9625258-3-9. Zengrange Ltd. (1984) Zenrom 3B User's Handbook. The Palmtop Paper		see Thaddeus Computing Inc.
to mailserv@gac.edu (Internet) or mailserv@gacvax1.bitnet (Bitnet). sending a message to hp48-request@seq.uncwil.edu. El Dorado Trading Group Inc.